All proceeds go to support my kids! It's true! I'm featured in a celebrity book! 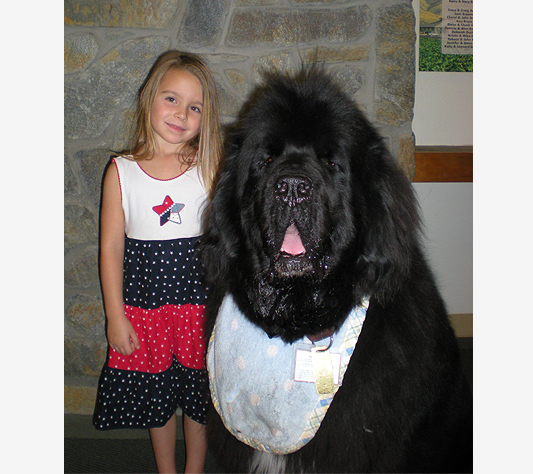 Watch me on TV's "Dog Tales"! Me, family, friends & local celebrities! Incredible statue of me & my kids! 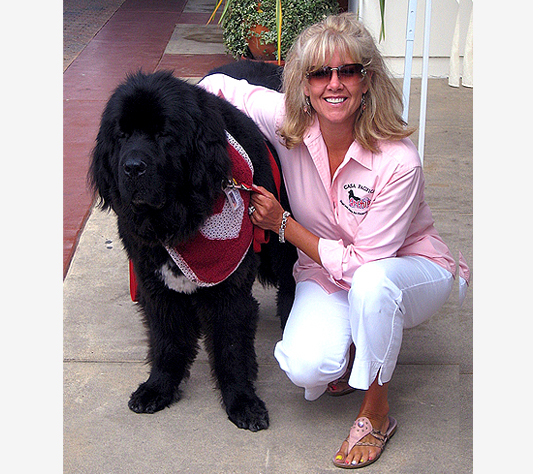 August 17, 2015 - It is with profoundly heavy hearts that Casa Pacifica announces the passing of our beloved therapy dog Archibald RazzMaTazz "Archie", our "gentle giant". The great healer, Archie brought untold amounts of joy, comfort and healing to hundreds of our children and youth at the most trying times in their lives. With his incredible gentle disposition and uncanny wisdom, he won the hearts of not only Casa Pacifica youth, staff and volunteers but also thousands of fans in Ventura County and nation-wide. Archie's work is not done. He will live on through his mission of caring for vulnerable children and youth. Casa Pacifica is establishing a permanent Archie Fund to both memorialize his amazing work and to continue to support the children and youth he served so lovingly and so well. We love you so much Archie The Casa Pacifica Therapy Dog and are deeply grateful for the blessings you brought to all of us. You will be greatly missed! My name is Archibald RazzMaTazz But my friends call me Archie. 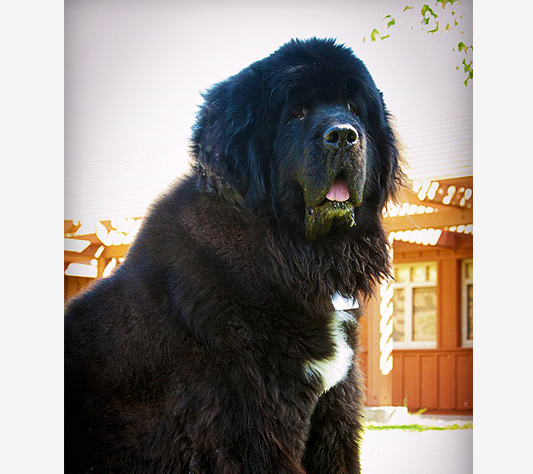 I'm a Newfoundland dog. I am a very lucky dog because I have a huge family who loves me. They live at Casa Pacifica in Camarillo, California. My family includes A LOT of kids, who I love so much! I am in charge of helping my kids feel better! Your donations allow me to do special things to help my kids! Thanks to amazing people, I was able to help pay for airfare to reunite a family! Help Me Make a Difference Today!